If you applied, keep your phone handy! On Friday afternoon, a very important annual moment took place in the American Ninja Warrior community. The phones of Ninjas who applied to take part in season 11 started ringing with that coveted 818 area code on the screen. Yes, casting calls have begun for this year’s competition. Generally, we know the cities and dates for filming by this point, so we know where people are heading and in what order the phone calls will be made. The entire season is not cast all at once. The casting department works through things location by location, calling the participants in the first city, getting that squared away, and then moving on to the next location. However, we all know by now that the cities will not be released until this Thursday, February 14 (Valentine’s Day!). That means we can’t say where the Ninjas who got the first phone calls are heading. Naturally, the Ninjas who got those first few phone calls were elated and took to social media to share their excitement. Here are some of the Ninjas who’ve indicated they’ll be returning to American Ninja Warrior at the first filming location of season 11. IT’S OFFICIAL! 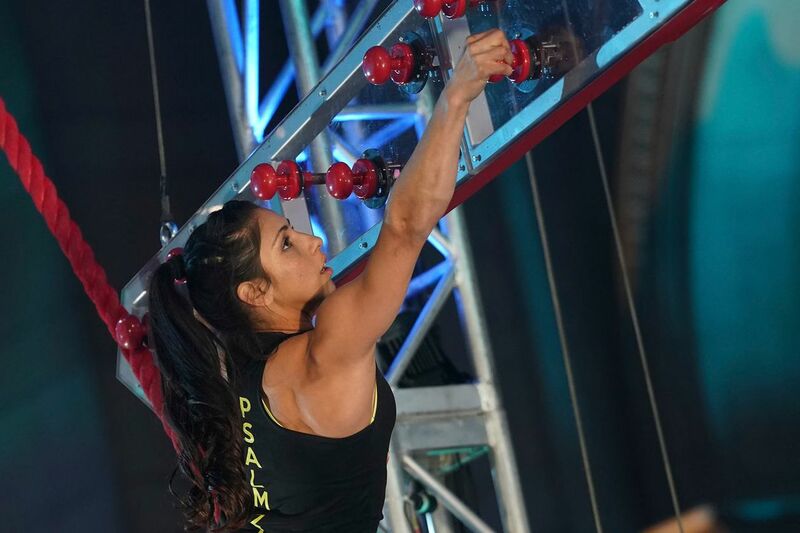 #AmericanNinjaWarrior Season 11 Here I Come! Competing in LA less than a month away! Thank you all for the continued love and support throughout the years. Grateful to get another shot at the course! So grateful to say I’ll be competing on my 11th season of American Ninja Warrior! Got the official call last night! I’m training hard and feeling good, this will be an excellent start to my next decade of competing! Side note, added in that line to make it Roman numeral 11. Should I keep doing the “X” anyway? We’re sure to see many more Ninjas making their announcements in the next couple of days. Take to comments to tell us who else will be heading to the course!